Teresa K. Bowman graduated from Stetson College of Law in 2005 with a concentration in Elder Law. 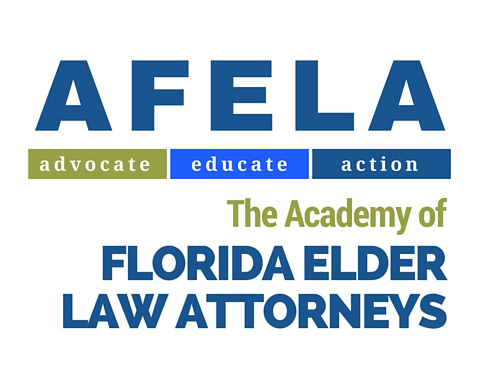 She was admitted to the Florida Bar in 2006, and since then has practiced exclusively as an Elder Law attorney. Teresa entered private practice in Sarasota, assisting people with a wide range of services, including estate planning, Medicaid eligibility, medical directives, powers of attorney, special needs trusts for disabled family members, long-term care planning, probate, veterans benefits and other important services. Teresa brings years of experience and exceptional compassion to the practice of Elder Law, expanding the firm’s services to assist a growing segment of the US. She heads McLin Burnsed’s Elder Law team, providing estate planning and elder-specific services for the firm. Prior to law school Teresa was a teacher and brought her years of teaching experience to her practice. “I believe educating my clients is my number one job. The areas of law I practice in are complex and confusing. It’s my job to help my clients understand the law as it applies to them and provide a roadmap to get where they need to go”.